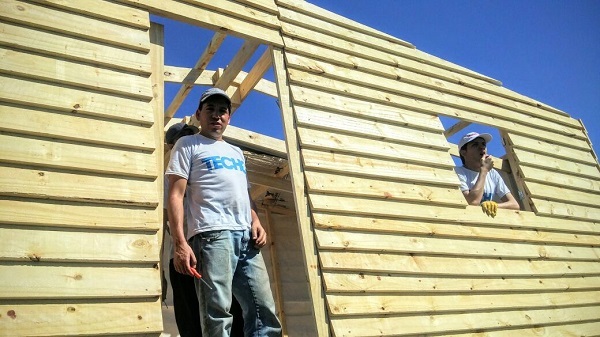 16 volunteers from Hexacta took on the construction of 2 houses for vulnerable families with the NGO, TECHO. In total, the company has built 9 of 18 houses that have been donated in the last seven years. 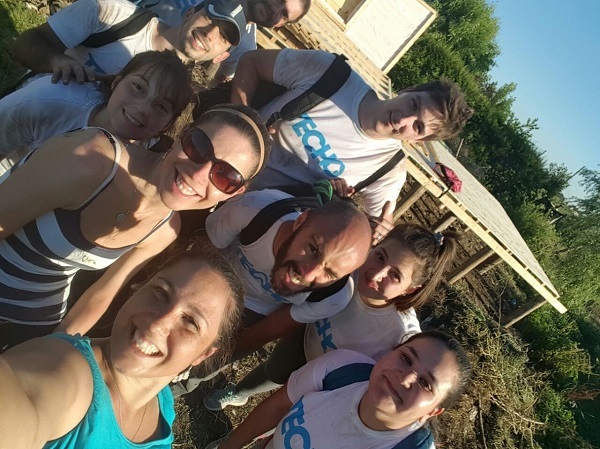 Like every year, Hexacta‘s group of 16 volunteers partnered with the NGO “Un Techo para mi País” (TECHO) to build two houses for vulnerable families from Buenos Aires province. The volunteers dedicated the whole weekend to this project, for which Hexacta donated all the materials. The families that benefited from this year’s endeavor and fulfilled their dream of having a proper place to live are from the neighborhood Haras del Trujil from the municipality of Moreno. Despite the hot weather and harsh conditions of the construction site, the volunteers prepared themselves with the best energy and the right tools to finish the job. “By collaborating with the construction of this houses with both time and monetary investment, we are strengthening our commitment with the community and the improvement of the quality of life of the less fortunate. We’re just hoping to make a difference for some families. 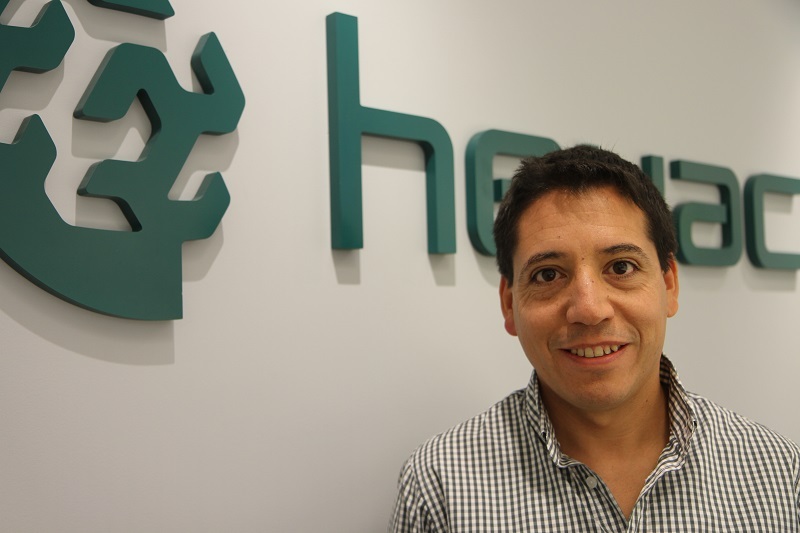 Hexacta is proud to be contributing with TECHO’s efforts for so many years and we really value the gratefullness of the families that not only benefit from our efforts but also contribute themselves in the construction of their own home”, says Luis Broeders, project manager and responsible of the initiative “Proyectos Solidarios” in Hexacta. From 2009 Hexacta provides human and economic resources to this project that operates in 19 countries from Latin America and the Caribbean, motivated by the dream of overcoming poverty. Hexacta has donated all materials for the construction of 18 houses, 9 of which had been built by Hexacta’s volunteers. 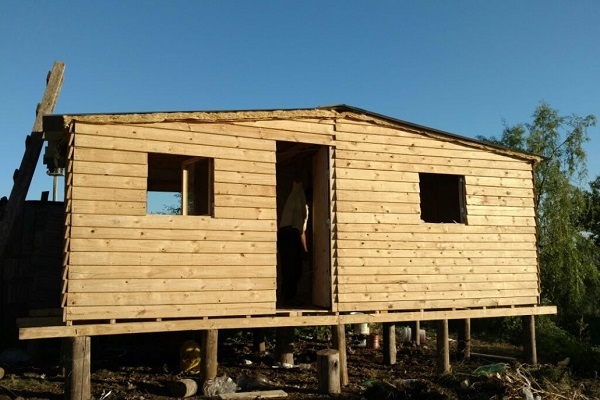 Families from different zones of the province, such as La Matanza, Pilar, Escobar, La Plata, Ezeiza and Lanús Oeste, have also been benefited by this. Questions? Comments? Contact us for more information. We’ll quickly get back to you as soon as possible. 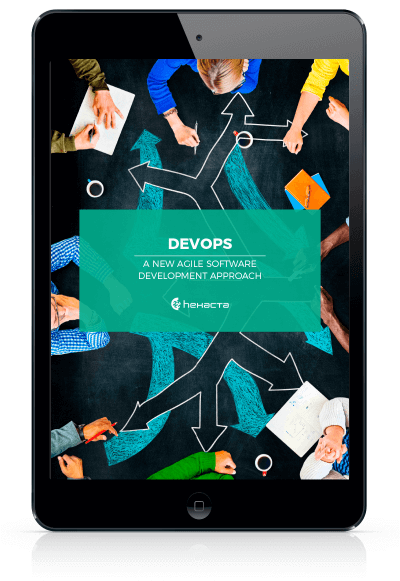 Previous Communication in agile software development… Does it matter?